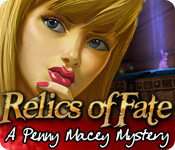 Download Relics of Fate: A Penny Macey Mystery Game for PC at Windows 7 Games! 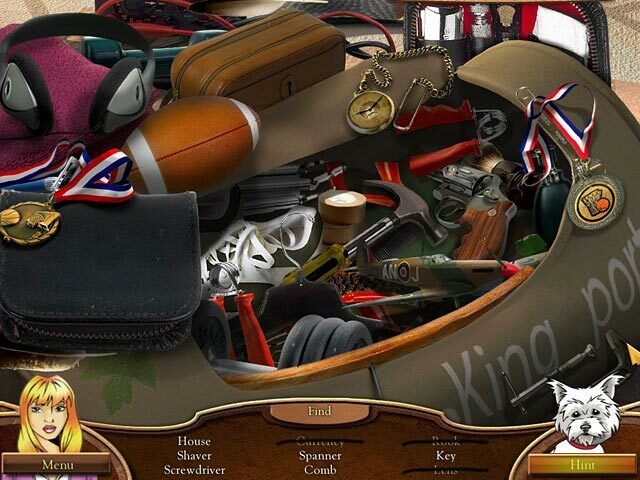 Newtown's local PI Jack Macey is kidnapped while investigating a series of robberies linked to a mysterious set of relics discovered in the town. 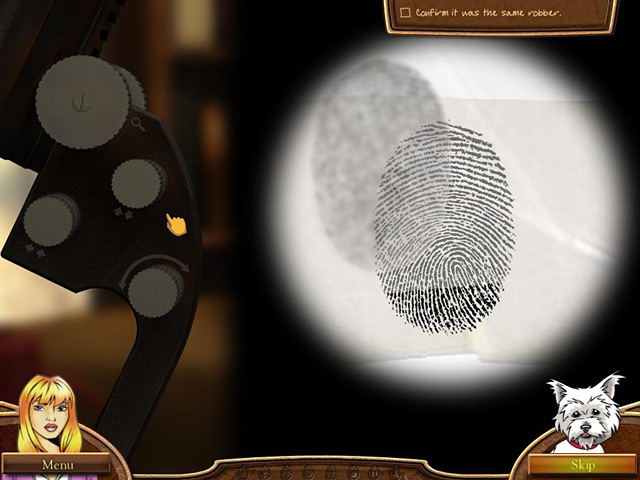 You take on the role of Penny, his daughter, who discovers he's missing after finding a letter addressed to her at his office. 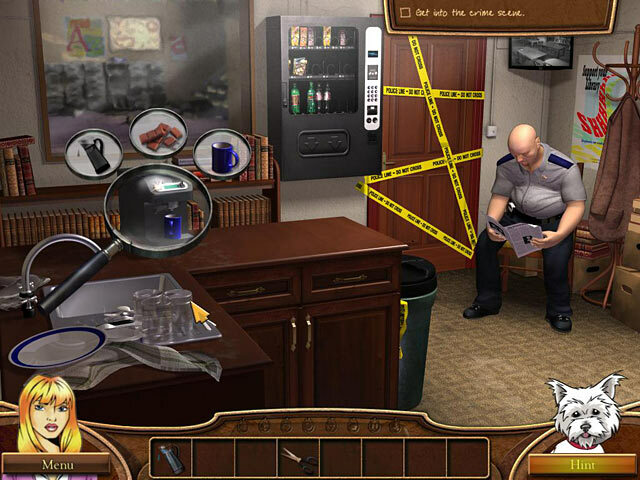 Explore the town, talk to its inhabitants and solve intriguing puzzles in Relics of Fate A Penny Macey Mystery, an exciting Hidden Object Puzzle Adventure game!